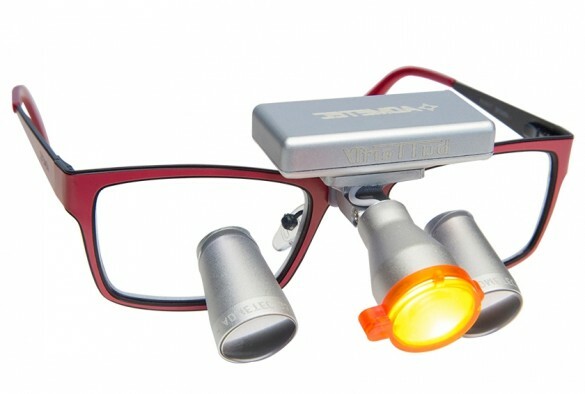 Here at Schultz Optical, we've got you covered. 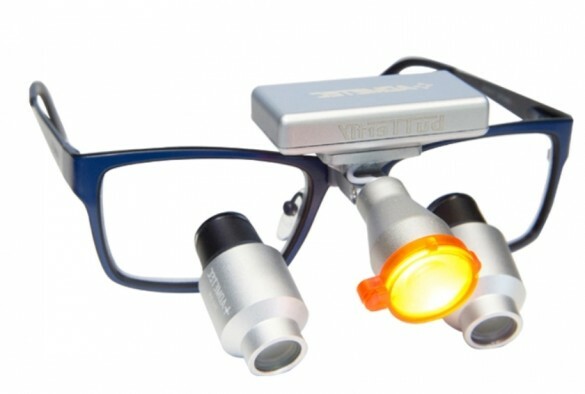 Because we understand how important superior visualization is for the success of your dental practice, we make sure that we offer only excellent quality optics. 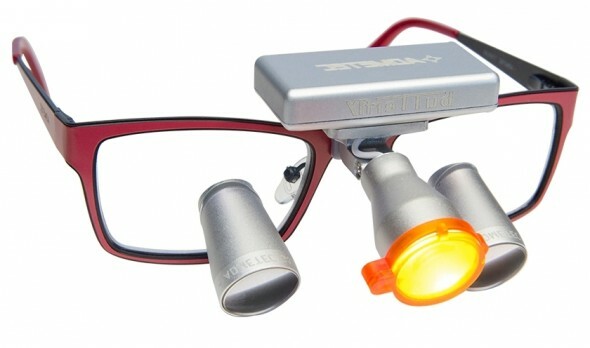 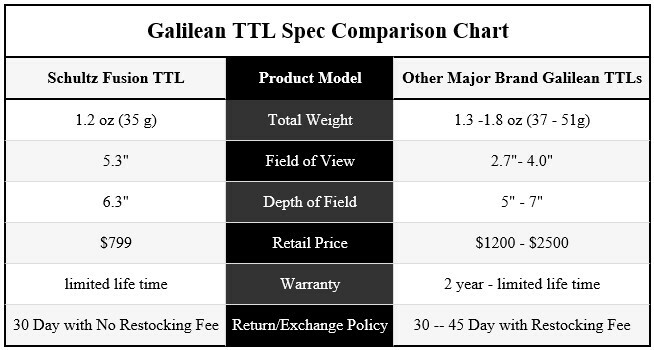 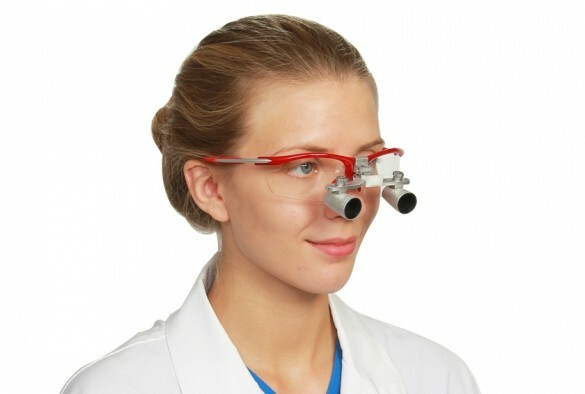 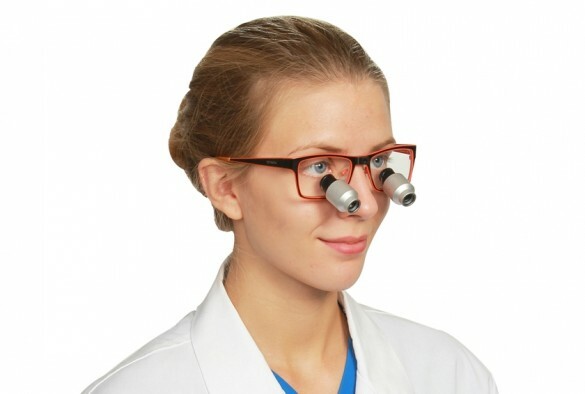 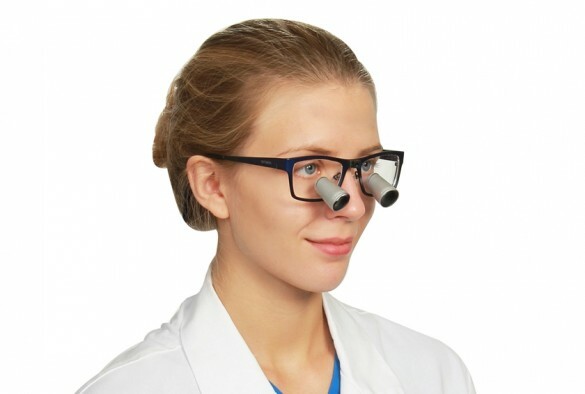 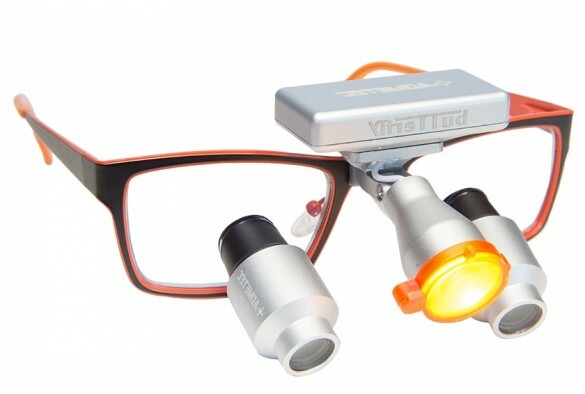 Our dental loupes are the lightest, most comfortable, and most reliable, on the market today. 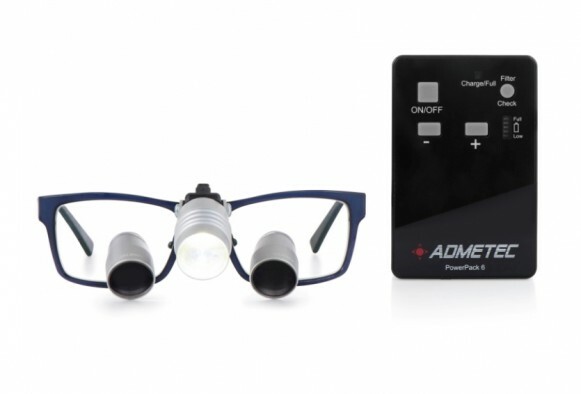 And the best part is that Schultz optical loupes are available at factory price, making them the most affordable high quality loupes on the market with features that you can only once get with the most expensive brands.